Angry Birds GO! the latest addition to Rovio’s smash hit Angry Birds franchise, has already hit the #1 spot in over 140 countries on the App Store and Google Play stores. 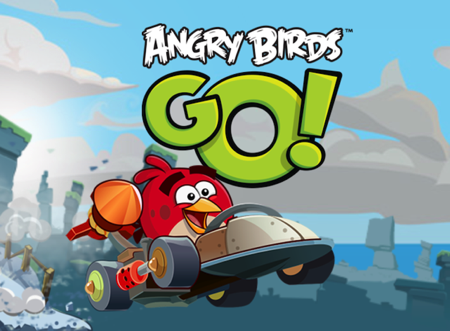 Apparently, the kart racing game’s popularity has grown so much that Rovio got some of its fans in Barcelona to actually race down the hill in the style of Angry Birds GO!.